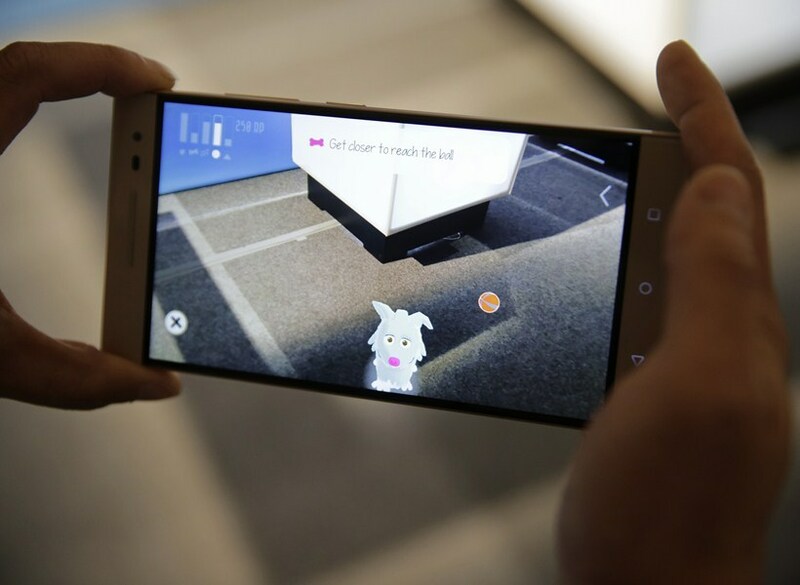 For those of who dont know, Project Tango is an effort to bring 3D mapping to everyone by Google that started in 2014 and they plan to do it through phones. 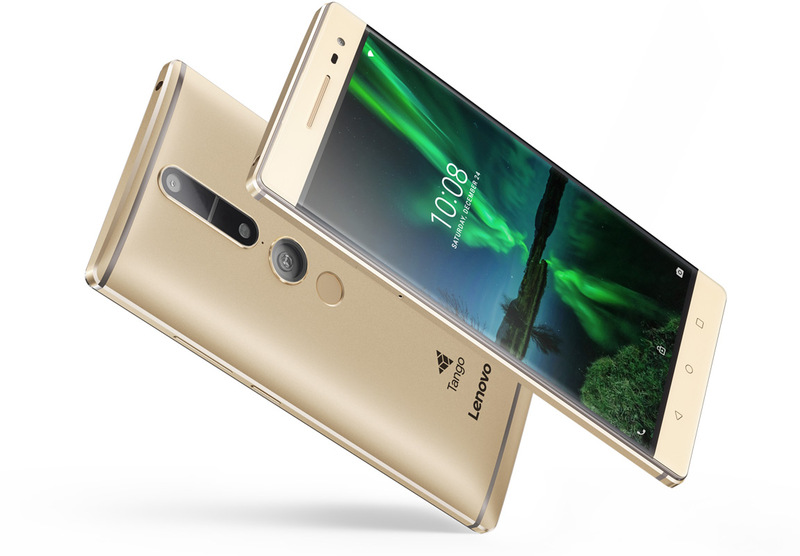 Now coming back to 2016 we have the first usable tango device from Lenovo through their PHAB 2 lineup that offers not one but three phones in different price ranges. 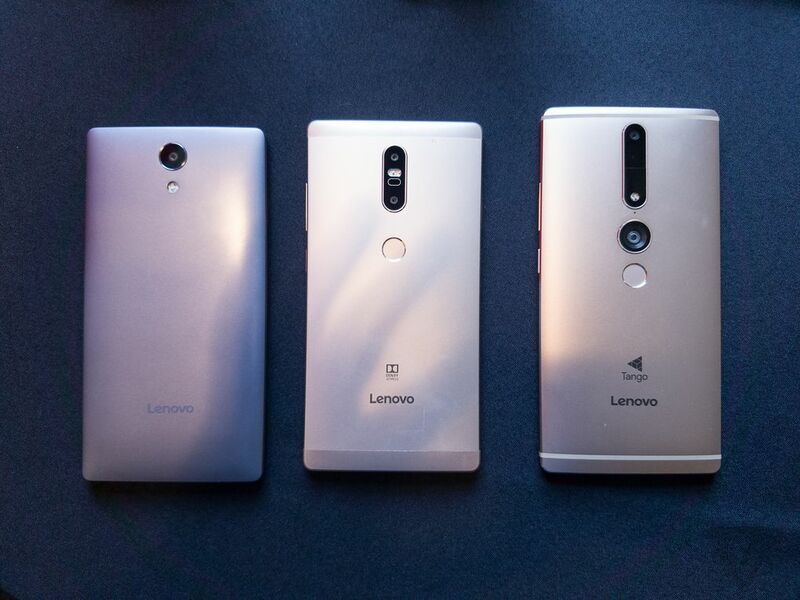 The Lenovo PHAB 2, PHAB 2 plus and The PHAB 2 Pro. All three of them are really big phones (Like BIG!!!) 6.4 inches to be exact and all of them are decently specced and also to note only the Pro variant has support for Project Tango. For the base model we have a 720p display with no fingerprint scanner and the Plus has a 1080p display with an inclusion of a fingerprint scanner and for the Pro variant we have a Quad-HD display, a fingerprint scanner along with the inclusion of an extra camera that makes it Tango ready and all three of them sport IPS displays and have 4050mAh batteries. 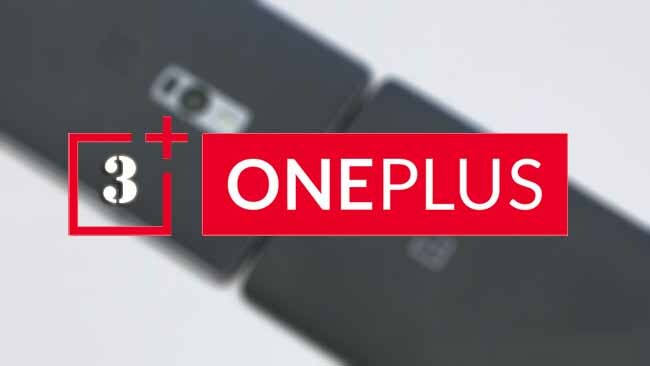 The entry-level of the bunch, the Phab 2, features a quad-core MediaTek 8735 processor with 3GB of RAM and 32GB of internal storage. Next up, the Phab 2 Plus gets a small upgrade in the form of a quad-core MediaTek 8783 chip with 3GB of RAM and 32GB of saving memory. And finally, the Phab 2 Pro leverages the Qualcomm Snapdragon 652 (Tango Edition) SoC coupled with 4GB of RAM and 64GB of base storage, all of them have expandable storage via Micro-SD. 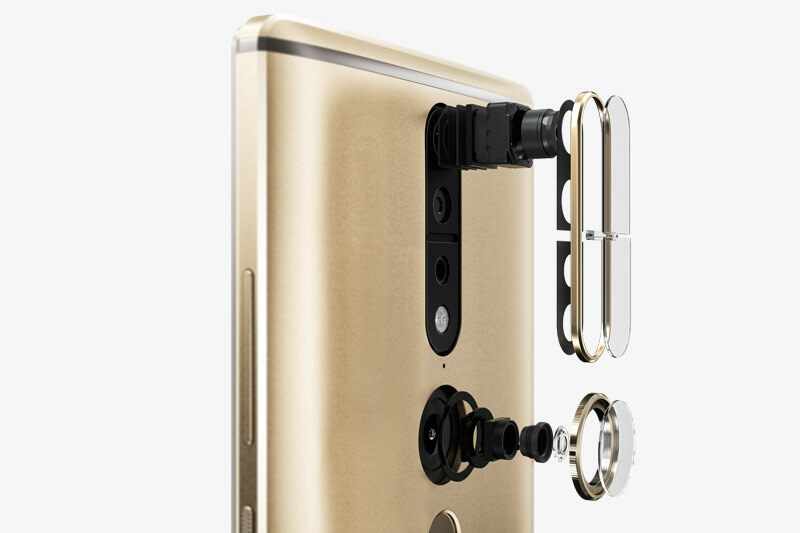 For the cameras the base and plus variants have 13MP cameras with a f/2.0 aperture, PDAF and the Pro variant packs 2 cameras but the primary is a 16MP shooter that has PDAF and Laser Auto-Focus added to the foray we will talk more about the PHAB 2 Pro’s camera hardware in some time. 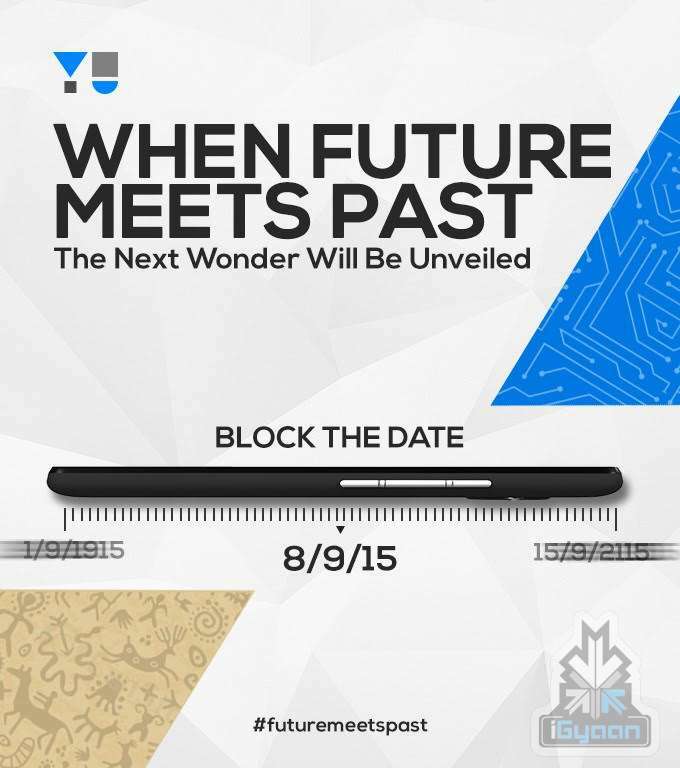 Also the base variant has a 5MP front camera and the Plus and Pro have a 8MP front camera. 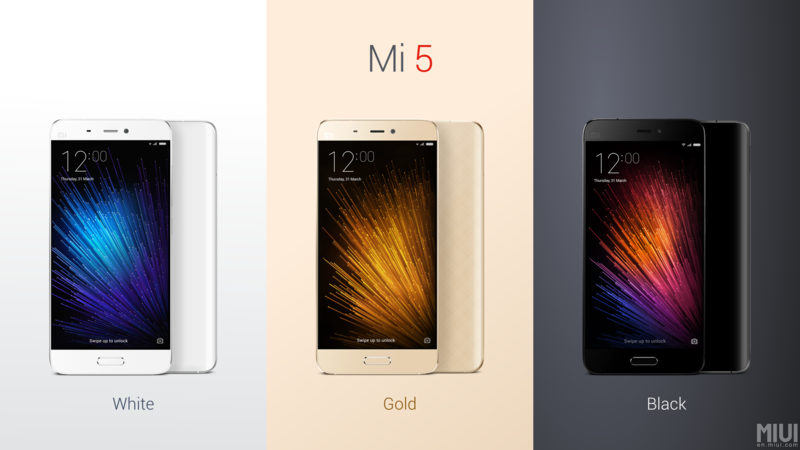 All of them run Android 6.0 Marshmallow with lenovo’s custom UI slapped on top and all the devices have a pretty standard design for any smartphone so lets skip that part, lets just say that its well done and its not bad. okay now lets talk about the Pro model, The Project ready Tango model has a set of specific hardware that is absent in the other two variants. Its fashioned to work with Project Tango so it has a fish eye lens for to get a wide view, a RGB camera that helps in sensing the contents of the room and an IR emitter that helps in finding depth and distance between objects. 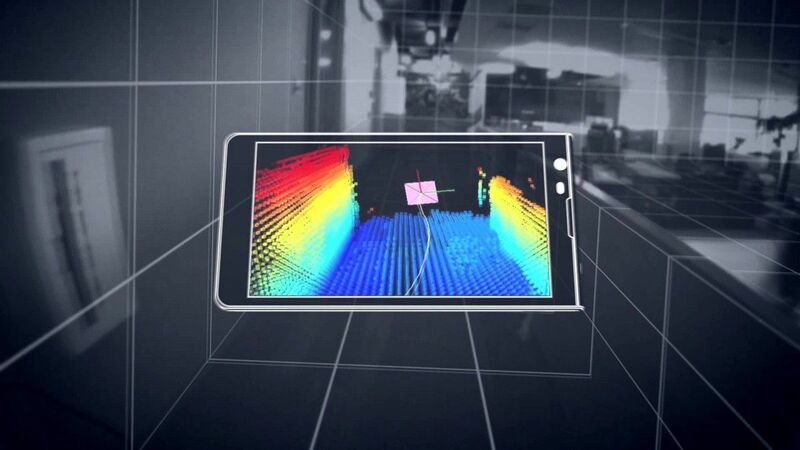 Using the Tango features, the Phab 2 Pro can map out a physical space, track objects, and project virtual effects in a real-world space. Lenovo is demonstrating the technology with a variety of apps, including virtual reality-style shooting games; an educational app, made in partnership with the American Museum of Natural History; and a domino app that lets you set up Rube Goldberg-like contraptions with virtual pieces. Prior Tango demos have shown how it can be used to navigate an indoor space or provide contextual information based on the object it is looking at. Since it maps the space around you, it offers an untethered and unconstrained Augmented Reality experience and this could also help designers map real rooms, spaces, structures cost effectively. As it is the technology is still in infancy and has its glitches but its amazing how 3D mapping has become more accessible and that its available on a consumer ready device and not as a concept in the making. Oh the devices are priced at 199$ for the base, 299$ for the Plus and 499$ for the Pro and that’s aggressive pricing.